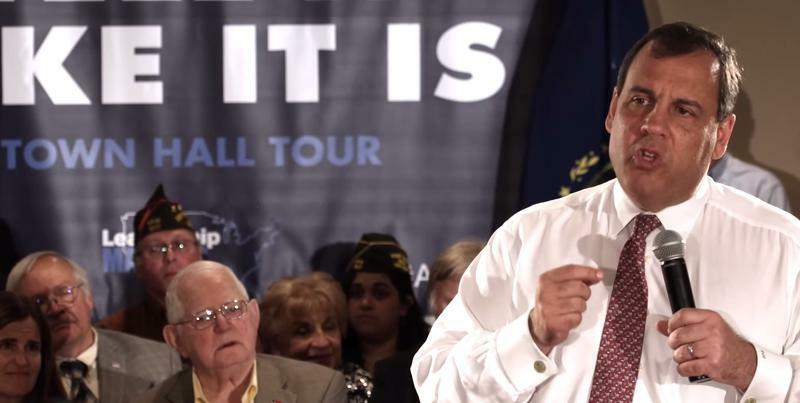 New Jersey Governor Chris Christie launched his Presidential campaign last week. This week on the podcast: Ben Philpott and the Texas Tribune's Jay Root break down the campaign announcement speech of New Jersey Governor Chris Christie. And we find out more about the man and what kind of campaign he could run from WNYC and New Jersey Public Radio's Matt Katz, creator of The Christie Tracker blog and podcast. This week on The Ticket: Two big name Republicans joined the 2016 primary field this week. We'll talk about Donald Trump and Jeb Bush with SiriusXM POTUS channel host Julie Mason. While Ben Philpott and Jay Root will take a deeper dive on the Bush announcement as they break down his speech on Stump Interrupted. You can listen and subscribe to the podcast on iTunes and Stitcher. The Ticket: What Do GOP Voters Want to Hear? This week on The Ticket: So far, we've spent each week breaking down candidate speeches. 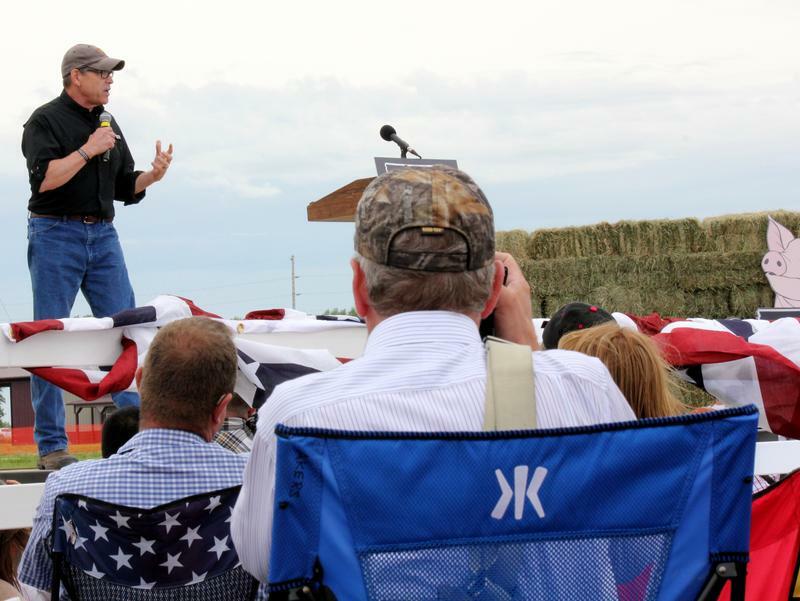 This time, we're asking Republican voters in Iowa and South Carolina what they want to hear when they come to a stump speech. And we'll have an interview with Harry Enten of FiveThirtyEight.com about early polls in the 2016 election and how they affect who makes it to the GOP debates. 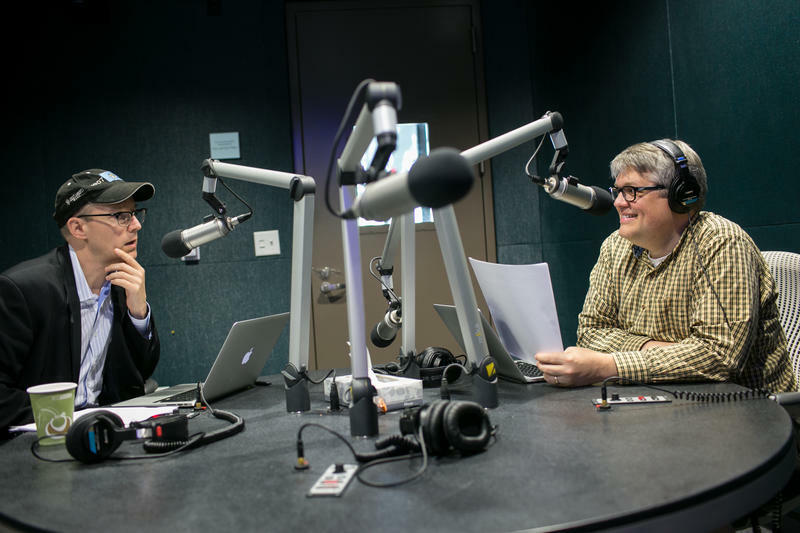 The Ticket, a weekly presidential podcast from KUT News and the Texas Tribune hosted by KUT's Ben Philpott and the Tribune's Jay Root, breaks down the week's campaign action and brings you interviews with people who make a living working on, covering or commenting on the political campaigns. Please subscribe to the podcast in iTunes or with your favorite podcast app. This week on The Ticket: With former Texas Governor Rick Perry jumping into the GOP race, we talk with Opportunity and Freedom Super PAC co­-chair Ray Sullivan about Perry's chances in his second run, and we'll continue our review of presidential contenders with an analysis of the Ben Carson campaign on Stump Interrupted.